In March, Nintendo introduced a new device, the Switch, which is a hybrid, handheld console with a distinct operating platform. To source content for the device, Nintendo reached out to various game developers, including those that are known more for games that do not quite match Nintendo’s conventional, family-friendly image. The move is intentional, as Nintendo seeks a more mature audience for the Switch by offering games with some violent or risqué content. With its famous titles, Nintendo has long had a reputation as the console for kids. They can play fun games like Super Mario, and parents do not have to worry as much about their children gaining access to mature games, unlike the concerns they might face with an Xbox or PlayStation console. But the Switch is different, intended not for the children but for their parents—or at least their older siblings. It features a parental control tool, so if the kids come across the device, they cannot access the mature titles. 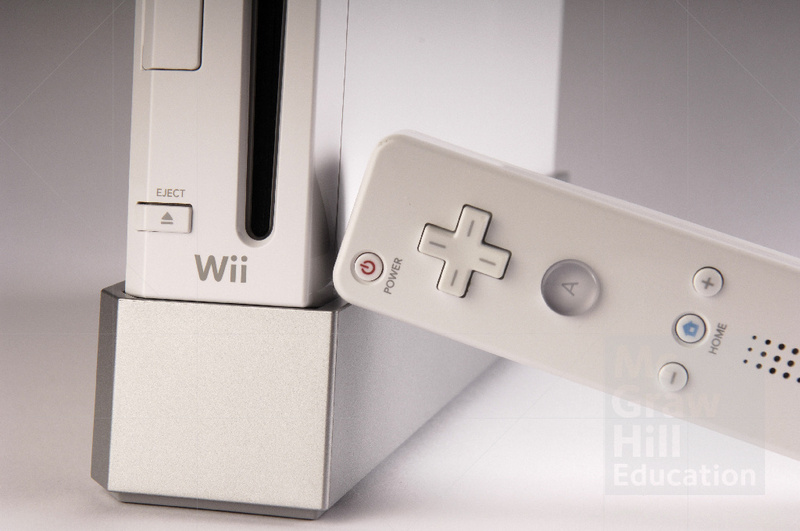 Even the look of the device is distinct from previous Nintendo consoles, presenting a muted color palette rather than the bright, primary colors that appear on the other iterations. Thus Nintendo hopes to maintain its appeal for children and families, even as it gets the adult members of households to consider adopting the Switch too. Although it is still too early to tell if the Switch, and its content, will be successful, Nintendo notes that it sold 4.7 million units within about three months of its introduction. That sounds impressive, until we consider that the PlayStation 4 has sold 63.3 million consoles thus far. How is Nintendo targeting an older audience?